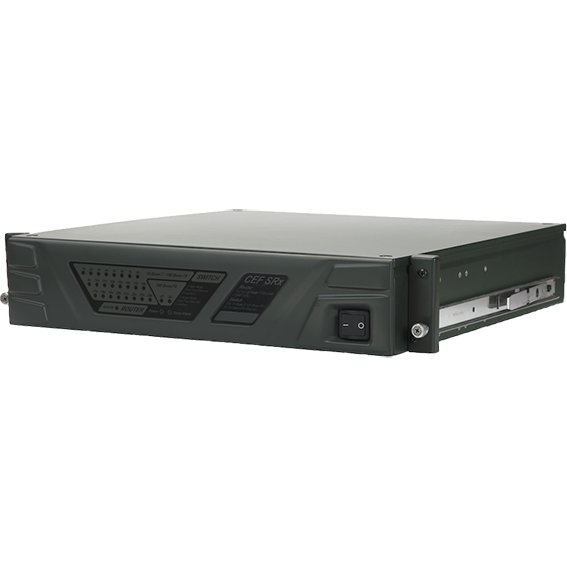 CEF SRx Routers and switches are of two types CEF SRx and CEF Tx. CEF SRx routers and switches possess top-class durability for extreme operating conditions. 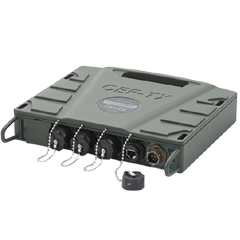 CEF SRx routers and switches are usually designed for military use. 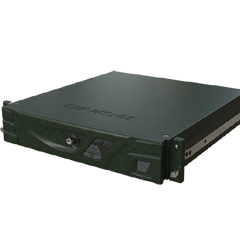 CEF SRx is a powerful managed router/ switch. 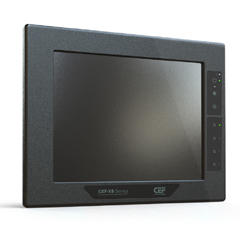 CEF SRx function can be easily expanded by connecting various data transmission modules to CEF RSx. CEF SRx combines excellent data transmission properties with top-class durability necessary for extreme operating conditions.